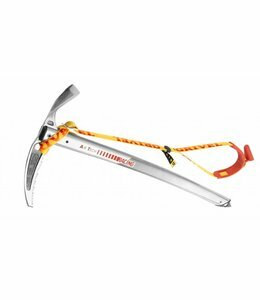 The Summit Ice Axe is lightweight with good performance for sport climbing. 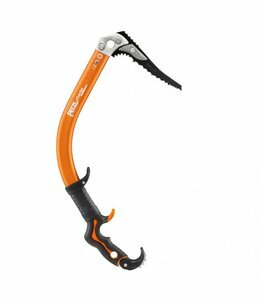 The Summit Evo Ice Axe is lightweight with a technical design and comfortable grip for classic mountaineering use. 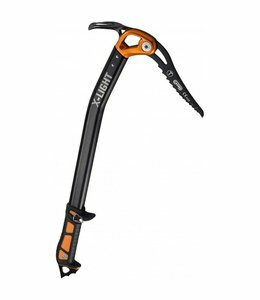 The X-Light Ice Tool has 2 head configurations for perfect optimization. 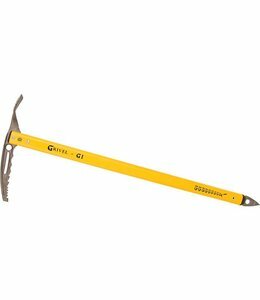 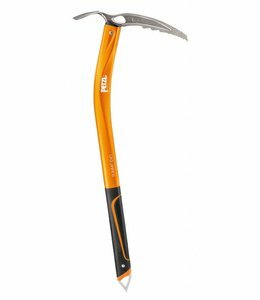 The G1 Ice Axe has a hot forged head from one solid piece of carbon steel providing the highest quality, strength and durability from a mountain axe. 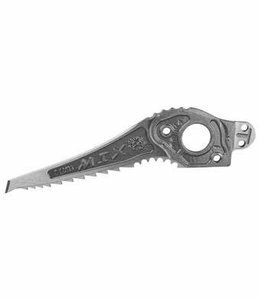 The Machine - Mix Blade is a replacement blade for your Grivel Machine. 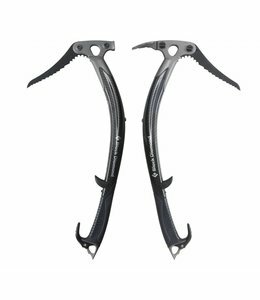 The X-Dream Alpine Ice Tool is balanced with an ergonomic handle and an adjustment to quickly change between dry and ice angles. 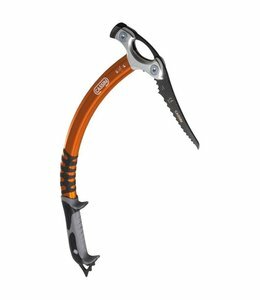 The new alpine handle has a spike for use in the cane position. 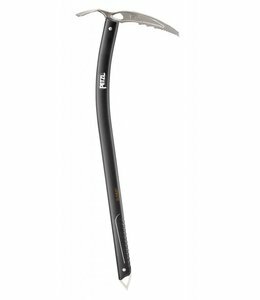 The Raven Ultra Ice Axe is lightweight with an integrated angled spike to provide secure hold in moderate ice. 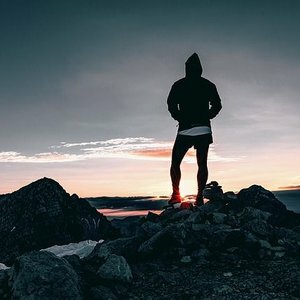 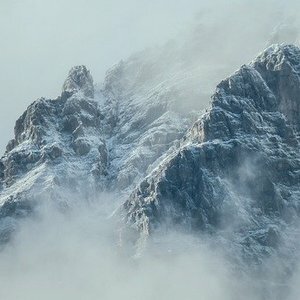 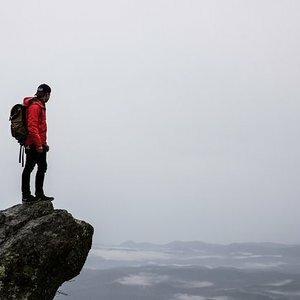 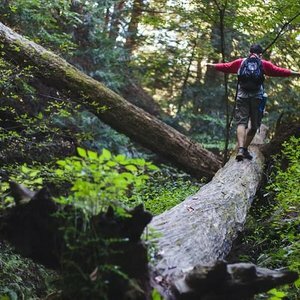 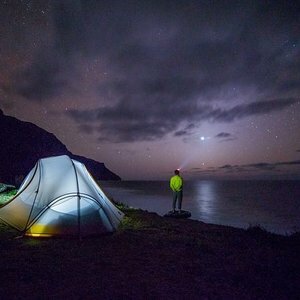 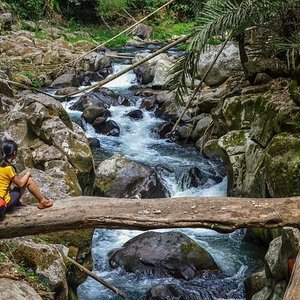 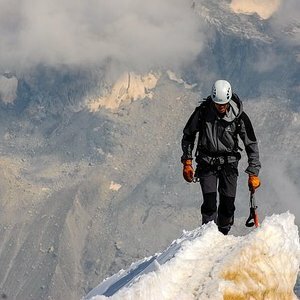 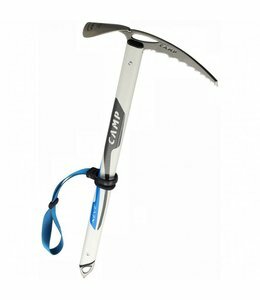 If you are climbing to the hightest peak, take along this G1 + SA Axe with Leash to assist you. 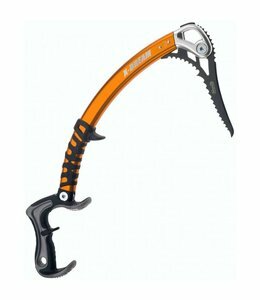 The Cobra Ice Tool is the ultimate tool for all of your ice climbing needs. 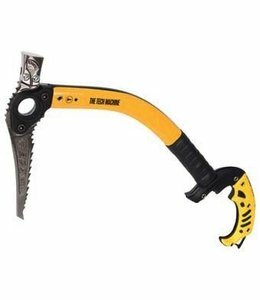 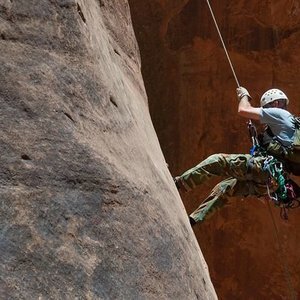 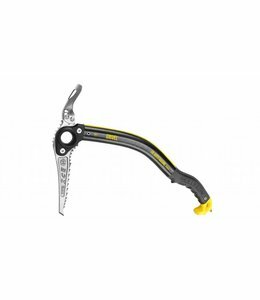 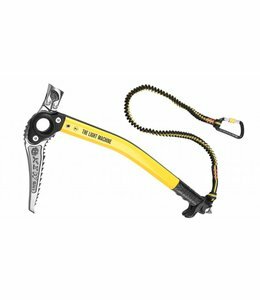 The Ergo Ice Tool is a dry tooling/ice climbing axe with an adjustable ergonomic handle and a curveed handle that significantly increases power when pulling. 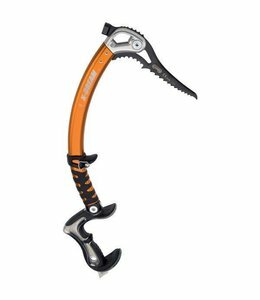 The X-All Mountain Ice Tool has 3 parts that can be assembled in the precise way that fits the terrain being climbed and allows the climber to fine-tune the position of the upper pommel. 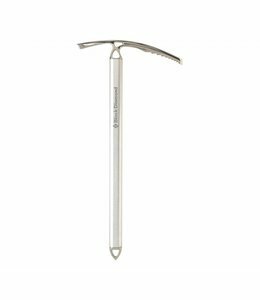 The North Machine Ice Tool has a composite shaft for great strength and rigidity. 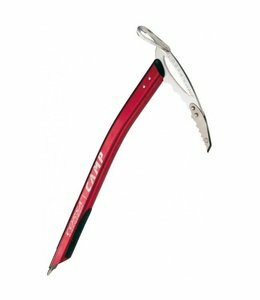 The Air Tech Racing SA Ice Axe is the lightest possible ice axe with strength and durability. 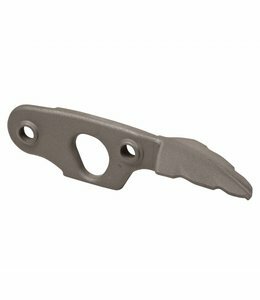 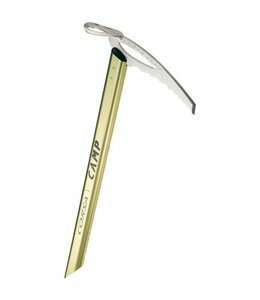 This Micro Adze is compatible with most Black Diamond ice tools. 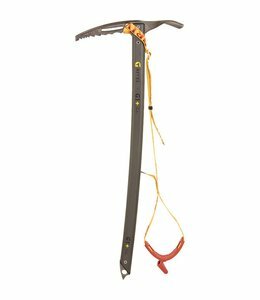 The Switch Ice Tool with an ergonomic handle sets new standards for technical climbing in any terrain. 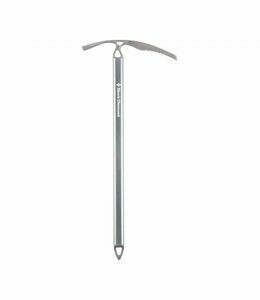 The Neve Ice Ave has a forged steel pick and places quickly and securely in hard snow. 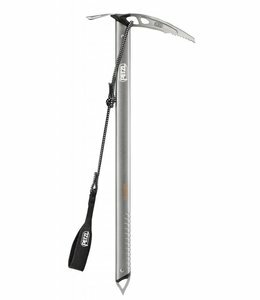 The Tech Machine Ice Tool with Adze will handle any terrain with all around performance. The CAMP Corsa Ice Axe was created to meet the demands of those live by the words "fast and light"
The Light Machine Tool is for technical mountaineering and alpine climbing, quickly making the transition from gully ice to postholing on the way to the summit.